Sign-up and receive Property Email Alerts of Residential New Developments in Baie Du Cap, Baie Du Cap. 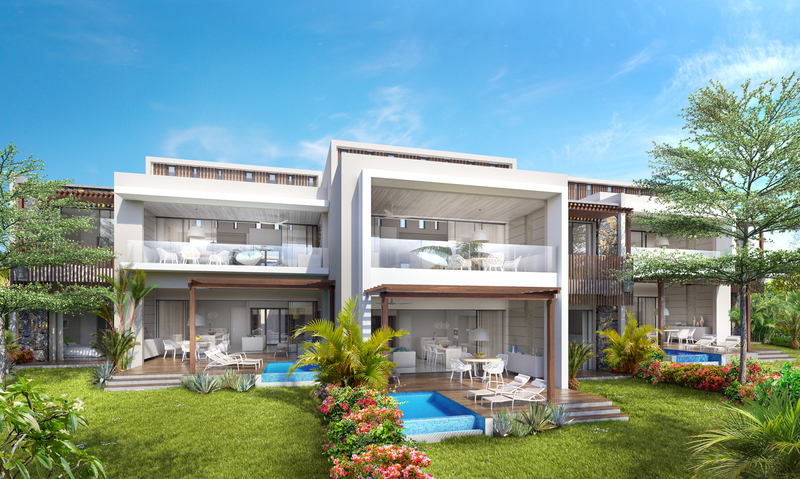 New IRS development located in a small fishing village fringed by a coral reef with a breathtaking view of the lagoon. Only minutes from the Le Morne, the legendary local mountain classified as a UNISCO world heritage site and a variety of water sports and activities. Sumptuous ocean-facing villas with beautiful swimming pools and gardens opening onto a pristine and unspoiled nature. Striking terrace houses with pools, some offering magnificent views of the lagoon. Beautiful three-bedroom apartments with breath-taking panoramic views. Parcels of unbuilt land on which to create custom-designed villas.